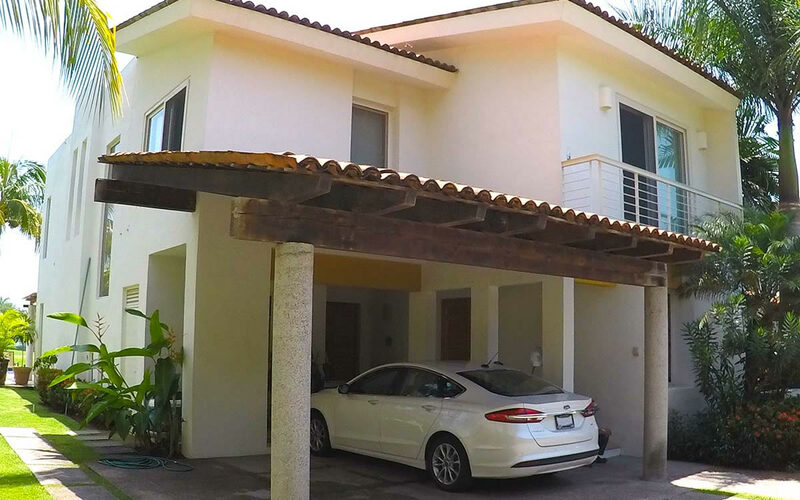 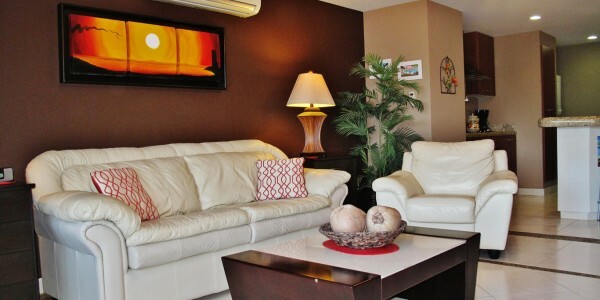 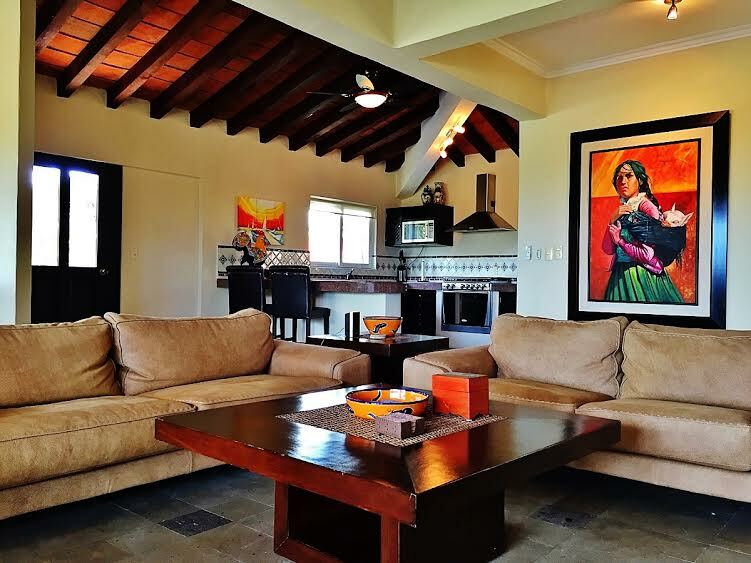 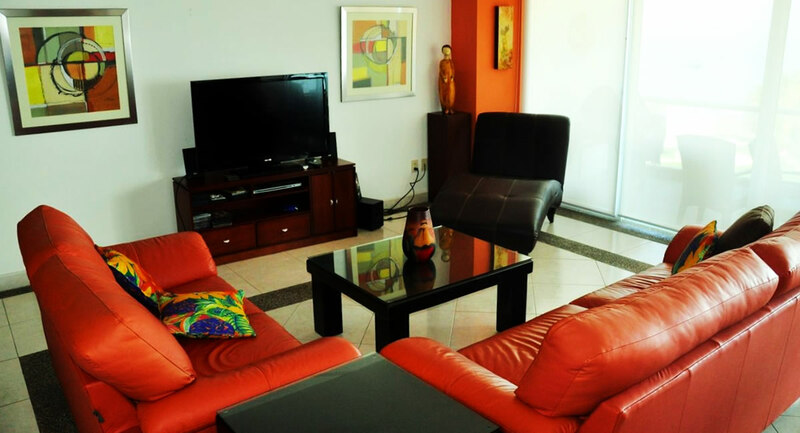 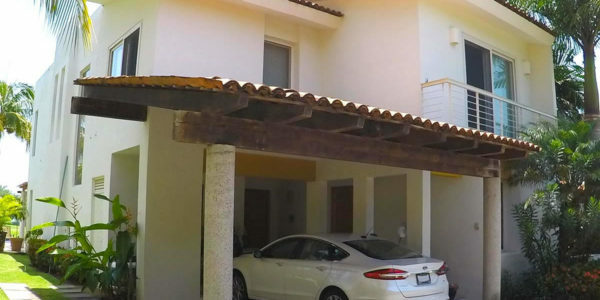 Beautiful Condo of 3 bedrooms plus studio, 3 and a half bathrooms, furnished and decorated with very good taste. 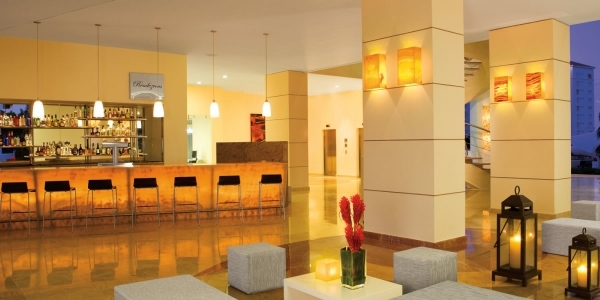 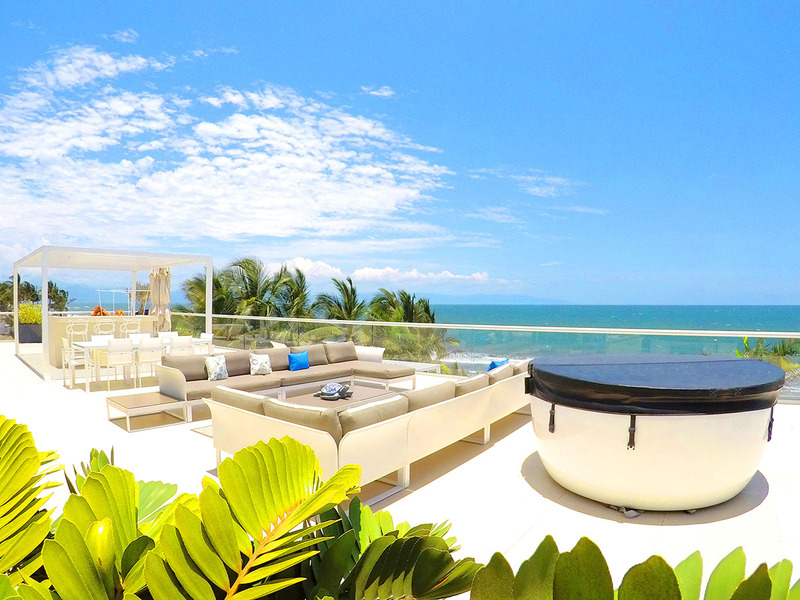 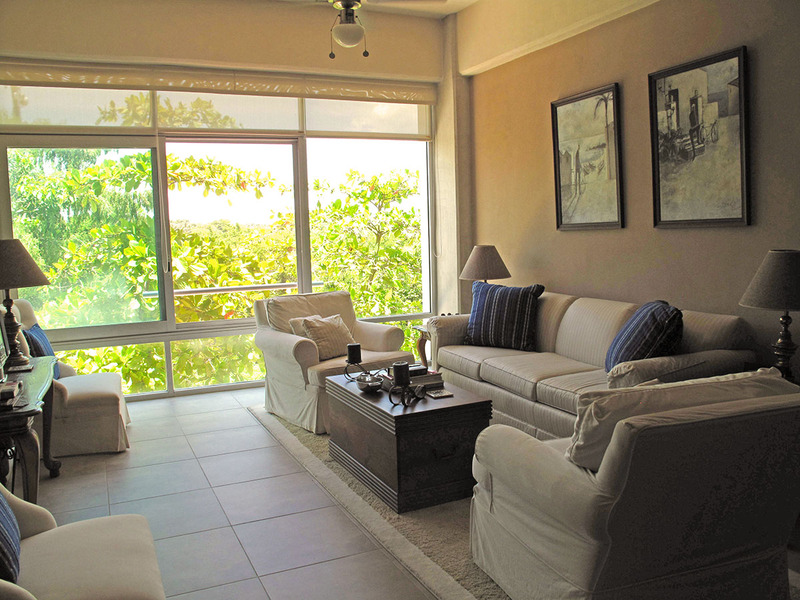 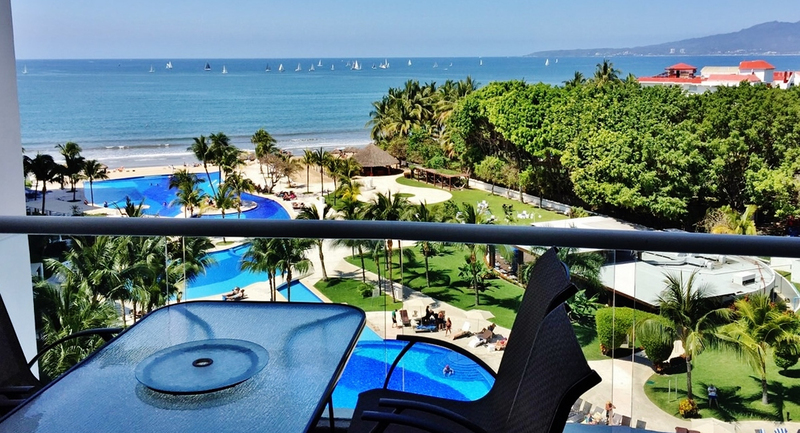 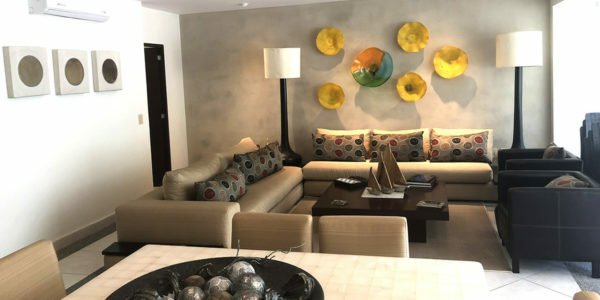 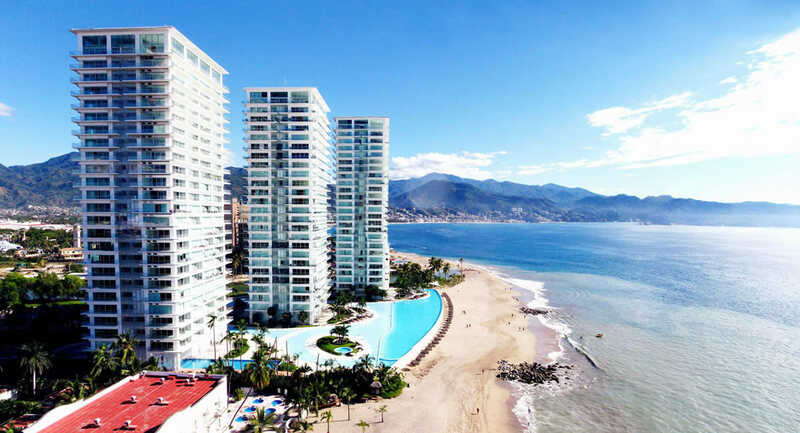 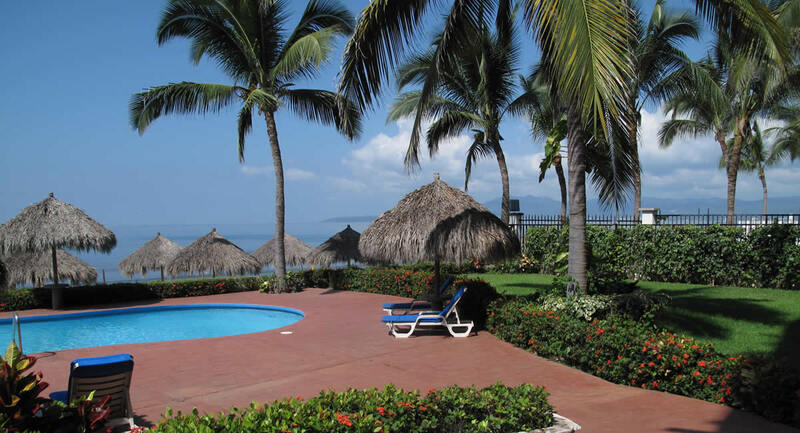 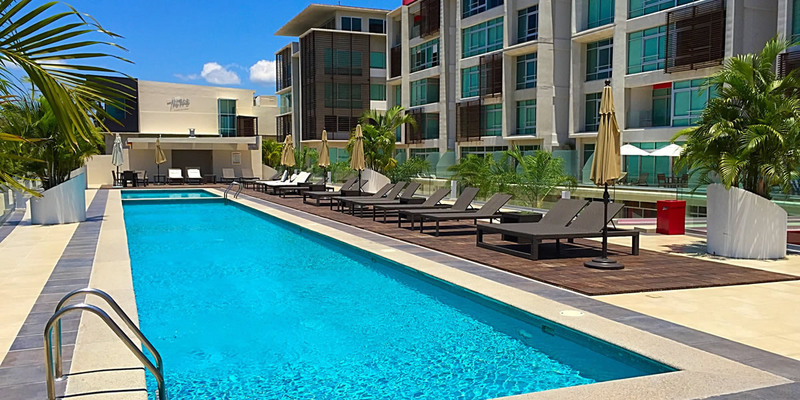 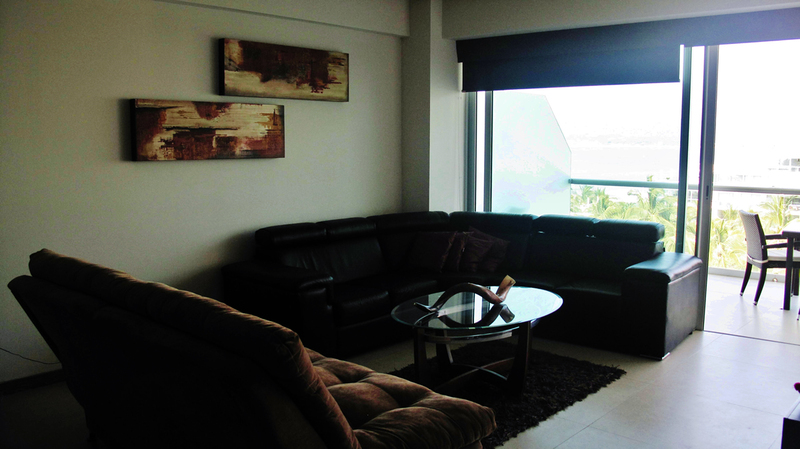 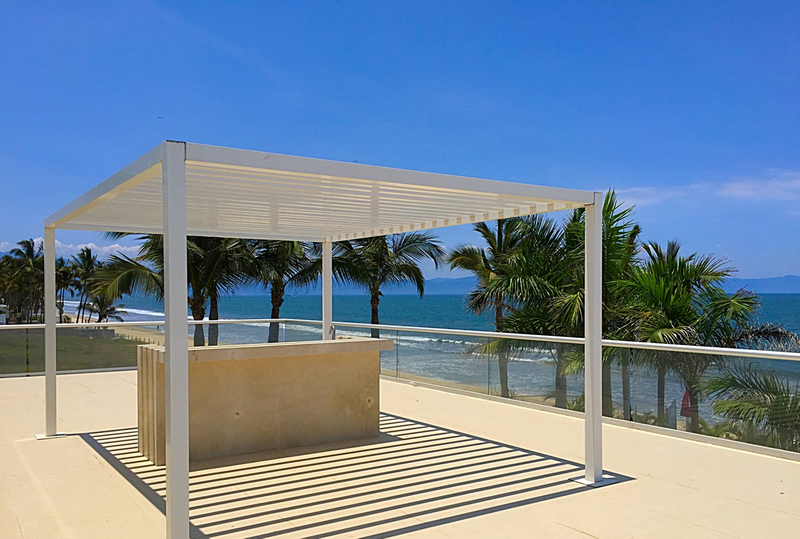 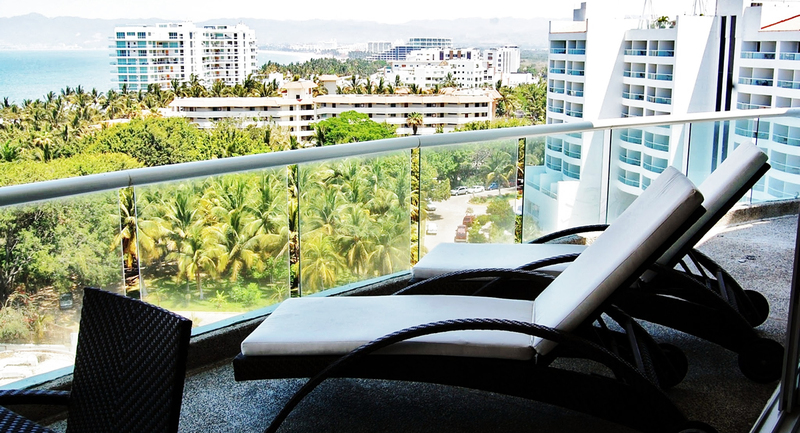 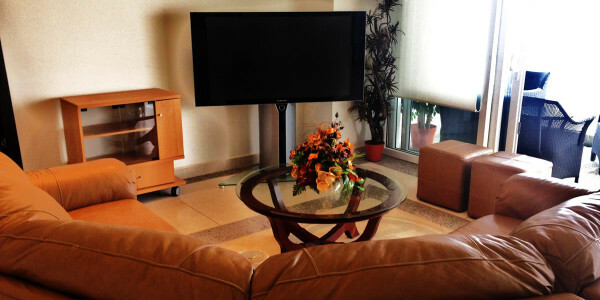 This corner unit is located on floor 20 in the highly sought after Peninsula Vallarta Tower 3. 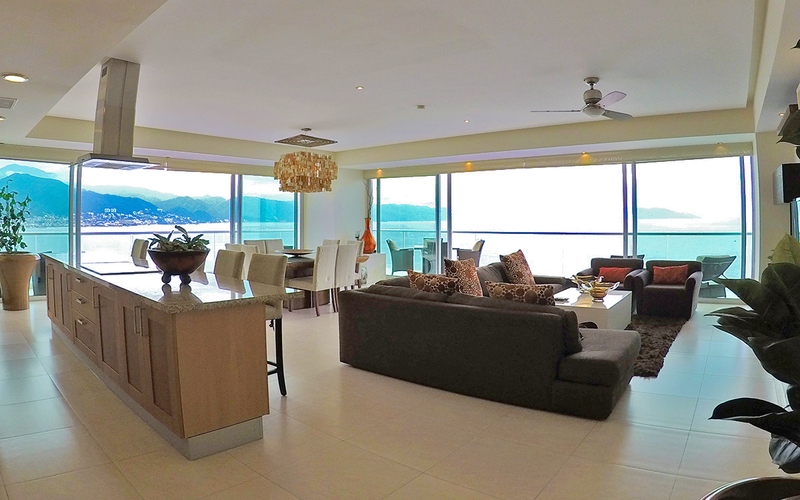 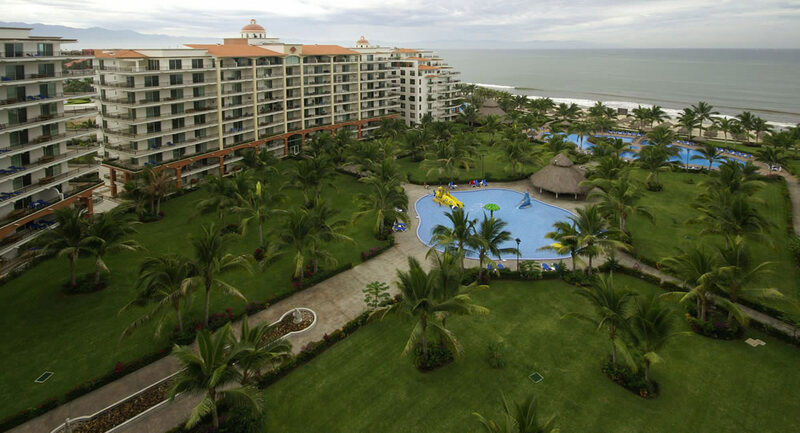 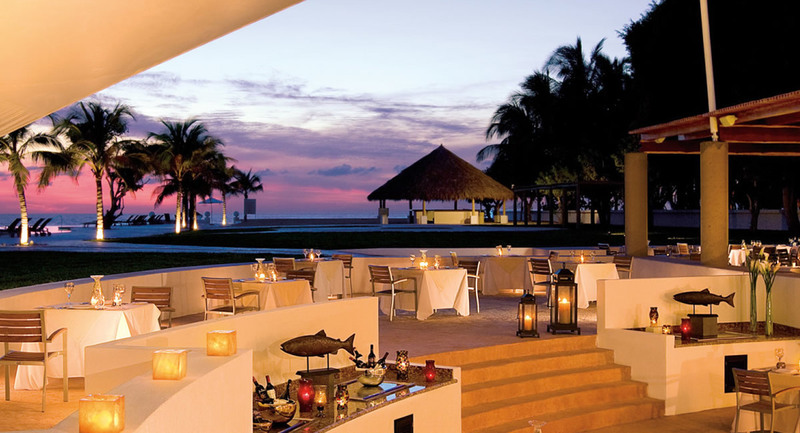 It has majesties panoramic ocean, town and the mountains views view.